BMW recently pledged to develop its first autonomous luxury vehicle that is fully electric by 2021. The plan comes as a response to challenges posed by Audi, Mercedes, and other car makers that are now also working on their first EVs. Plus, there’s the Tesla Motors menace, whose stylish electric vehicles have already grabbed a sizable chunk of the EV market. Additionally, Tesla announced that it plans to address the luxury section with Model 3, which should be ready next year. BMW’s flagship EV model will be called iNext. The car will be launched eight years after the i3 car’s debut. Chief Executive Officer Harald Krueger told investors Thursday that iNext will be fully automated and fully connected to the Internet; it would have a “lightweight design” and a fully revamped interior. The announcement was made as the company celebrated its 100 years of existence. Krueger said at the event. The new car is an effort from the German luxury car maker to secure its position in a market shaped by changing consumer taste. Plus, the company feels directly threatened by Tesla, Apple, and even traditional car producers such as Daimler AG’s Mercedes. BMW is also exploring new technologies such as ride-hailing services as the future may not require vehicle ownership when cheap, Uber-like services would be all you need. In April, the automaker rolled out a ride-sharing program in Seattle, where you can opt to rent either a driver or the firm’s own vehicles. 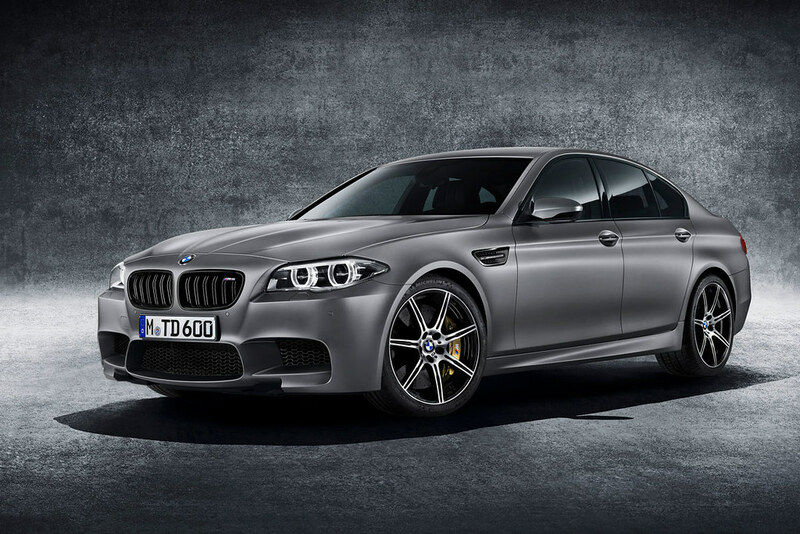 Industry experts, however, think that BMW’s timing may place it behind its main competitors. Audi and Mercedes have already announced long-range electric vehicles by 2018. The models reportedly will hit at least 311 miles before their battery runs out. Audi CEO Rupert Stadler said this week that the company has big plans to unveil an electric vehicle every year. Stadler added that the engineers are confident that by 2025 the company will have fully automated technology. But BMW may be slow to launch yet another electric vehicle for a simple reason. The i3 sales were rather sluggish as customers didn’t show as much excitement as they did with Tesla’s roadsters. In addition, Tesla’s Model 3 comes at an unbeatable price – $35,000. BMW, Audi, and other luxury car giants rely on their reputation to sell their cars at jaw-dropping prices. Over the last three years, BMW sold only 50,000 i3 models, while Tesla got more than 400,000 reservations for its flagship model in just one week following the announcement.